For many of us, an engagement ring and wedding band are the only pieces of fine jewelry we own. As shiny and sparkly as they are, engagement rings and wedding bands get dirty, or somewhere down the line a prong or diamond comes loose. Remember that dough you were kneading last week? What happens when you find some crusty bits of it underneath the center stone? We understand, it’s hard to take off your rings. They give you the warm fuzzies, and you don’t want to risk losing them. But the truth is this: you risk inflicting a whole lot of lasting damage when you don’t properly care for your fine jewelry. To help you out, we put together a list of tips for taking care of your rings, and ensuring you give them the longest life possible. The absolute first step to proper ring care is insurance. In the event that your rings are stolen, lost, or damaged (depending on the type), proper insurance will cover you monetarily. The cost of insurance will vary depending on the value of your jewelry. Often times, you can tack on ring insurance with your existing home or renter’s insurance. Still, there are other factors to consider. Luckily, we’ve already covered the topic of engagement ring insurance at length. Check out our guide for the best engagement ring insurance to get started! There are a slew of reasons we never want to take off our engagement rings and wedding bands—our fingers feel like the absolute safest place to keep them. The truth is, however, that everyday activities like washing the dishes, doing laundry, or harsh soaps can damage your rings over time. Designate a safe place in your home where your ring can hang out while you do short-term activities in the house. A jewelry box on your dresser or a bowl near your keys are great places to keep your ring momentarily. 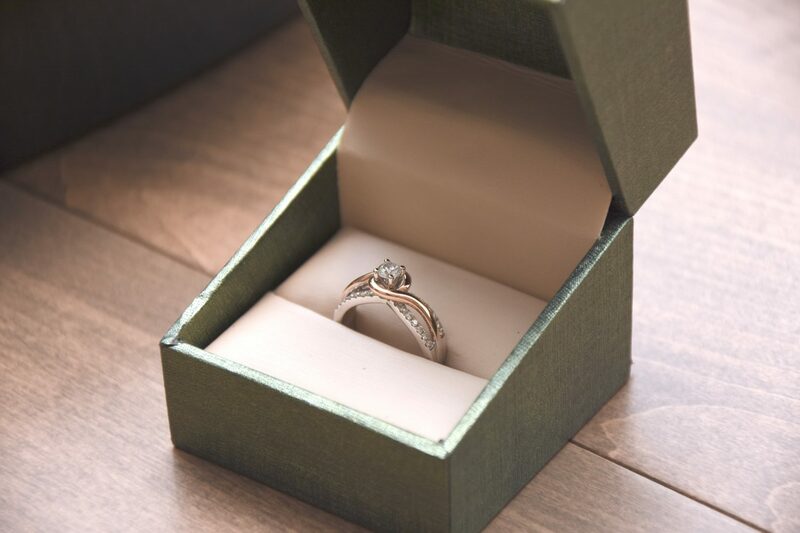 For longer term storage (for example, when you’re traveling and don’t want to bring your ring), we suggest keeping it in a home safe box. 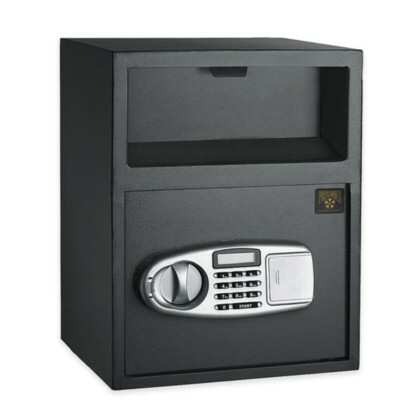 Should you take your rings while traveling, make use of your hotel safe box. The most brilliant element of your ring is the easiest to get dirty. It is so, so tempting to caress your stone and fiddle with your ring, but stones attract dirt and dust like flames attract moths. Do your best not to mess with your center stone, otherwise you’ll be looking at a shorter time between your regular ring cleanings. Advice on the frequency of ring cleanings varies depending on your daily activities and who you ask. We like the general rule of visiting your jeweler a couple times a year for cleanings. Regular Cleanings: Jewelers have the proper expertise to properly care for your rings. They’ll know the techniques to use depending on your metals, stones, cuts, and settings. Jewelers will first polish your rings to smooth and remove any small scratches and imperfections. 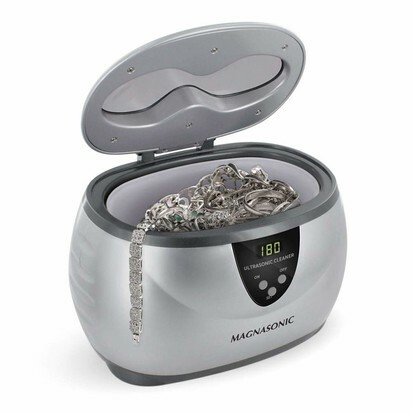 Then the rings get submerged into an ultrasonic jewelry cleaner that vibrates rapidly, yet gently, to shake off every bit of dirt and dust. After this, the pieces are steamed for a final clean and shiny finish. Regular Inspections: Another reason to drop off your rings at a jeweler for regular cleanings means that you’ll get a pair of expert eyes on the overall condition of your pieces. They’ll know whether other repair is needed, such as tightening the prongs around the center stone, or larger scuffs and dents that may require more work than a quick polish. If the jeweler where you purchased your ring isn’t in your area, any jeweler will be glad to help you out. A lot of jewelers will do cleanings for free, especially if you purchased the ring directly from them. External jewelers may or may not charge a small fee, but it’s worth it if it means it significantly extends the life of your rings. 3. Remember your safe spot! The easiest and most affordable way to clean your rings at home is simple. All you need is warm water, dish soap, and a soft toothbrush. Fill a cup or bowl with warm water and a little dish soap. Drop your ring in the bowl and let it soak for about 30 minutes. After 30 minutes, gently scrub your ring with a soft toothbrush to loosen any lingering dirt. Dry it with a towel and put it back on your hand, or in your designated safe place so you don’t lose it. 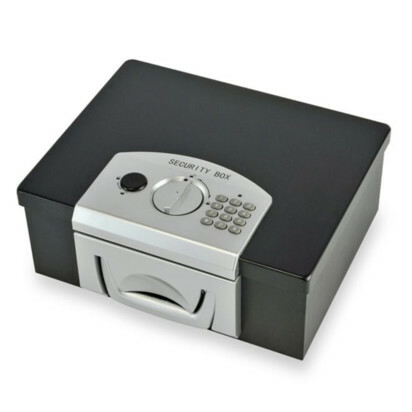 Ultrasonic jewelry cleaners and special solutions and polishers are available for purchase online. If you’re going that route, however, you may as well leave it to the pros. It’s not just about the stones—the metals need proper cleaning, too. Gold care is different than platinum care, and your jeweler will know how to do it best. We think so much about proper care for our diamond rings that we forget about all the other things that come in contact with them. Don’t forget, however, that diamonds are hard and sharp. That means that if you’re not paying attention, your gorgeous ring can scratch up other metals and stones. If you mind where your hands are whilst wearing your ring, then any surrounding metals need not worry. Unless you’re taking your ring off to hand over to your jeweler for a regular cleaning, you should try to avoid taking your ring off in public. The last thing you want is an ill-intentioned person seeing you remove it and deciding they’d like to have it for themselves. Although insurance, will cover you if your ring is stolen, it’s still important to do your part to make sure it doesn’t happen. Insurance can’t replace sentimental value. Ring resizing is exactly that: having your ring resized by a jeweler to properly fit your finger. A good sized ring will be able to slip on your finger without any struggle, with a little resistance when you take it off. Resizing a ring can take anywhere between a few days to a couple weeks. There are some restrictions when resizing a ring, however, including the type of metal the band is made of, the band settings (if any), and whether the ring is being resized smaller or larger. Gold, platinum, and silver are the easiest to resize, but things can get tricky if there are any settings within the band itself. The more metal there is to work with, the easier the resizing will be. Resizing to a smaller size is the most straightforward. Your jeweler will remove a piece of the band, reshape the ring so it’s perfectly round, and give it a good polish. Resizing the ring to a larger size is trickier, because the jeweler will have to cut and stretch the ring, and add more of the same metal to fill the gap. Rings can be resized smaller up to two sizes, but getting a ring resized larger is very limited, and can only be made a half size bigger in most cases. A simple resizing can cost as little as $20 and can cost up to several hundred dollars for more complex work. If possible, see your original jeweler for the work. If you don’t live near your original jeweler, find the most reputable one near you (you can ask to see their work!) and they’ll be happy to help you. Metals and stones are fragile, so too many resizings can have lasting damage on your rings. Be sure to only resize if totally necessary. Hands can swell from pregnancy, for example, but often reduce on their own after several months. Anything from changes in weather to body hydration can change the way your rings fit, so make sure you give your hands enough time to readjust before making the decision to resize. You or your partner have gone through great lengths to find the perfect engagement or wedding rings, so taking the best care of them shouldn’t be a question. Luckily there are plenty of easy, and inexpensive, ways to care for what for many of us is the most precious thing we own. Make those rings last a lifetime, or even generations. Explore our guide that walks you through the color palettes and image recommendations for each wedding website template. As a farewell to our favorite show, we’ve compiled tips for attending or hosting weddings in Westeros. You’re engaged, now what? Starting with these five steps will help make the road ahead more clear.